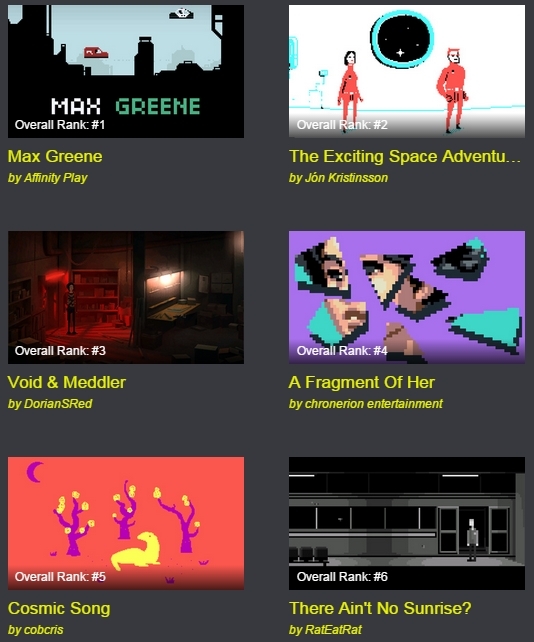 “A Fragment of Her” took 4th place (out of 23) in the Point And Click Jam! Of course we’re super happy about that but we still have some work to do, there are two acts waiting to be implemented. We don’t know when we’ll find the time to finish the game but we’ll keep you informed!